Building societies approved 31% of all mortgages last year. "Mortgage product innovation remains a strength for the sector, together with the more personalised approach to mortgage underwriting. " 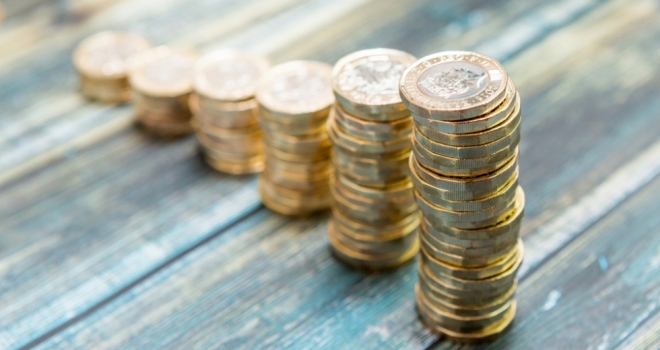 Building societies lent £68.9 billion in mortgage finance in 2018, up 7% on 2017, according to the latest figures from the Building Societies Association. Its figures show that net lending for the year totalled £17.9 billion, up 12% on 2017, equal to 39% of market growth. 476,803 new mortgages were approved in 2018, up 8% on 2017, representing 31% of all mortgages approved last year. Around one in three mortgages were to a first time buyer. Robin Fieth, chief executive at the BSA, said: “Building societies performed strongly in the final quarter of 2018, adding to a robust performance for the year as a whole which was delivered despite challenging market conditions. The housing market was and remains subdued, with little growth except in remortgages. Here homeowners have been locking into deals while interest rates stay low, to provide some financial stability in uncertain times. "Mortgage product innovation remains a strength for the sector, together with the more personalised approach to mortgage underwriting. The strong finish in Q4 bodes well for lending early in 2019, subject to the outcome of Brexit and consumer sentiment in the run-up to 29 March."